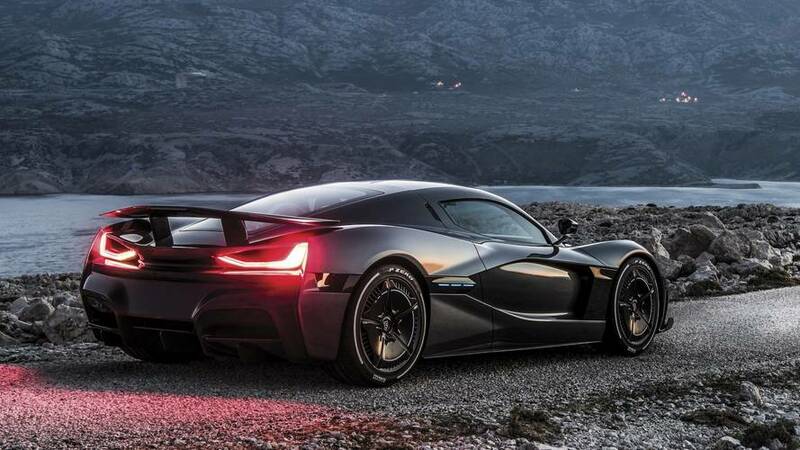 Croatian hypercar marque Rimac unveiled the C_Two earlier this month during the Geneva Motor Show as a direct successor for the Concept_One made even more famous following Richard Hammond’s fiery crash. Now, three weeks later, nearly all 150 cars planned for production have already been accounted for, despite the model’s eye-watering starting price of about $2.1 million. That’s not all. 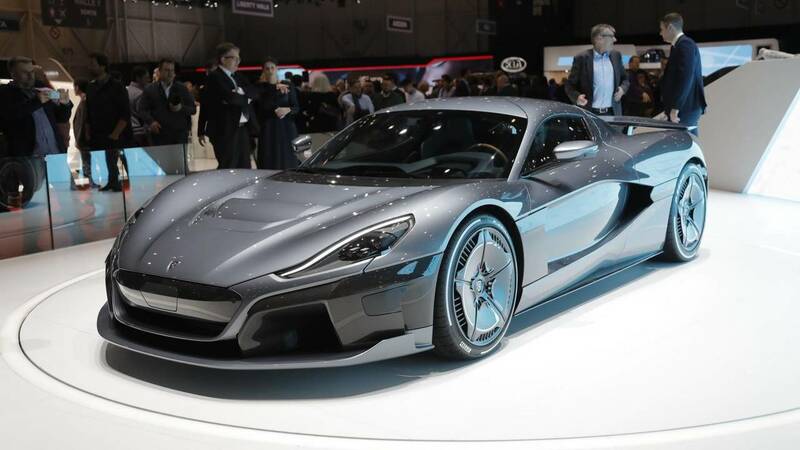 Rimac’s man in charge of sales, Kreso Coric, told Autocar this week at the New York Auto Show that on average, buyers have added about $615,300 worth of options on top of the car’s already steep asking price. In other words, the average sticker of a C_Two stands at about $2.7M and those fortunate enough to have signed their names on the dotted line will have to patiently wait until 2020 to get their cars. It’s worth mentioning the two-seater fully electric hypercar is nowhere near as exclusive as its predecessor when it comes to the number of cars destined for production seeing as how the Concept_One was limited to just 8 units, plus 2 track-only Concept_S models. The C_Two’s technical specifications and performance numbers are just as impressive as its average selling price. It has 1,888 horsepower (1,408 kilowatts) and 1,696 pound-feet (2,300 Newton-meters) of torque, hits 60 mph (96 kph) from a standstill in 1.85 seconds, and maxes out at 256 mph (412 kph) – not too shabby for a car that weighs a hefty 1,950 kilograms (4,300 pounds). With the 120-kWh battery fully charged, Rimac’s newest electric gem will cover 404 miles (650 kilometers) between charges – based on the outgoing NEDC test cycle. Factor in level 4 autonomous driving capabilities, fast-charging to 80 percent in half an hour, and extensive use of carbon fiber, and you get one of the most technologically advanced cars ever made that will hopefully live up to the hype.